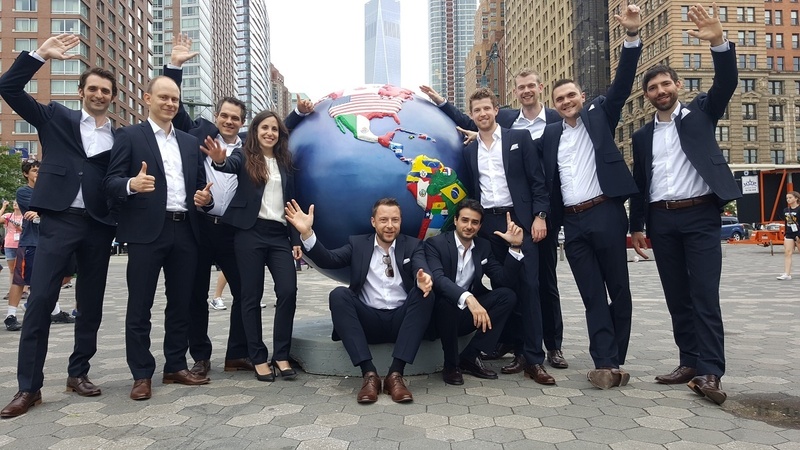 Every year, venturelab and swissnex brings some of the most inspiring Swiss-based entrepreneurs, the venture leaders, to Boston and New York for an intensive business-development-program. Here you learn more about their US-adventures 2016. 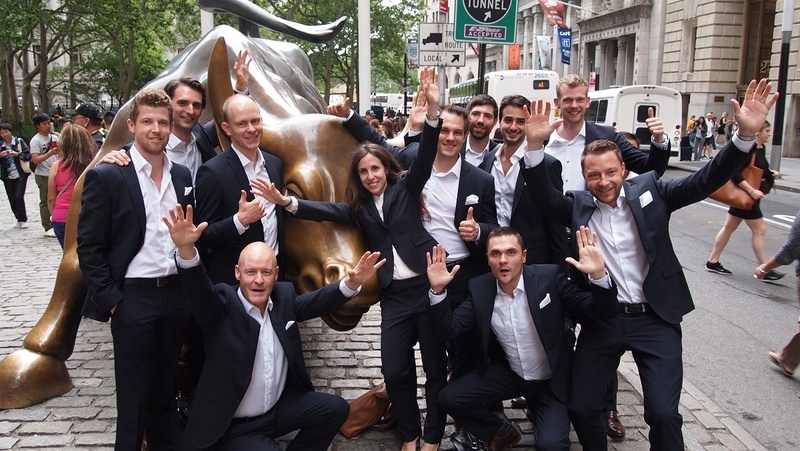 As novelty in 2016, not only one, but two “Swiss startup teams” have been selected for the US journey as part of venturelab’s international program venture leaders. 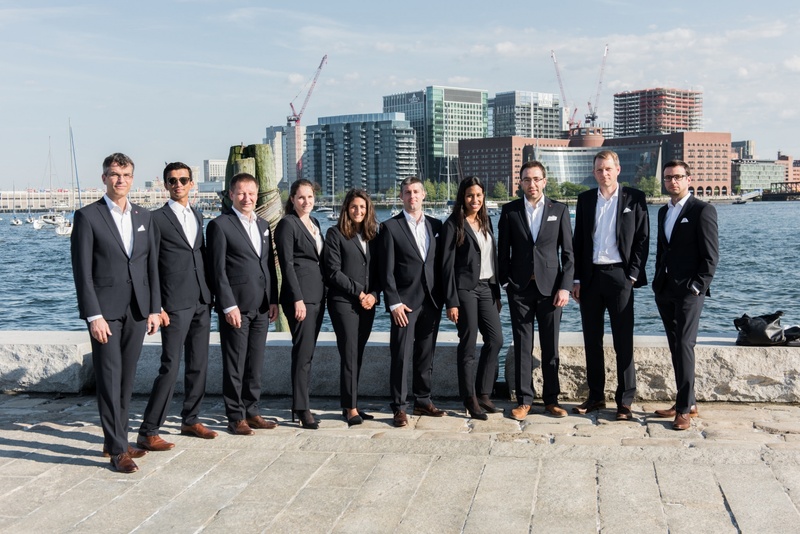 The venture leaders in Life Sciences and the venture leaders in Technology teams, composed of 10 high potential startups each were in Boston and New York for a “business boosting” week which will enable them to accelerate their development on the US market, meet top investors and experts. Selected after a highly competitive process, both teams offered an amazing display of startups to watch for future success. 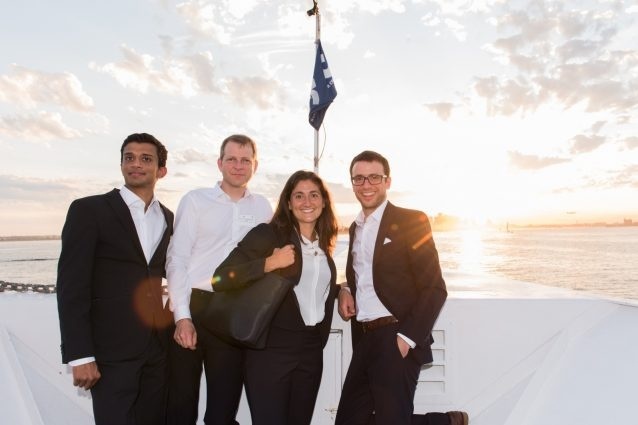 Furthermore NAVYBOOT Switzerland was the official outfit partner for the venture leaders in Technology and in Life Sciences teams. The history of NAVYBOOT began in New York as well. Today, the Swiss shoe and accessories brand is represented at over 55 sales points worldwide. Also you can learn more about the trips on Twitter, Instagram or Facebook. And now week look back at the two weeks when both teams rocked the east coast. 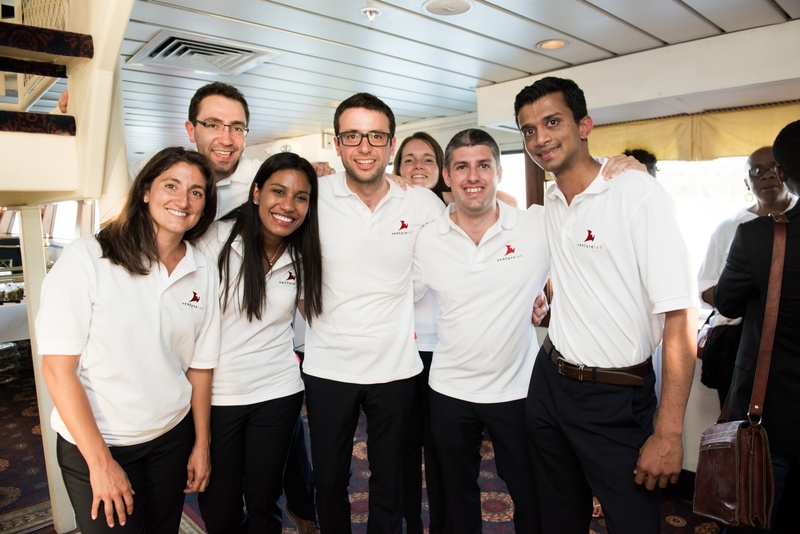 The venture leaders in Technology arrived on Monday June 6 and they jumped right into their boot camp. 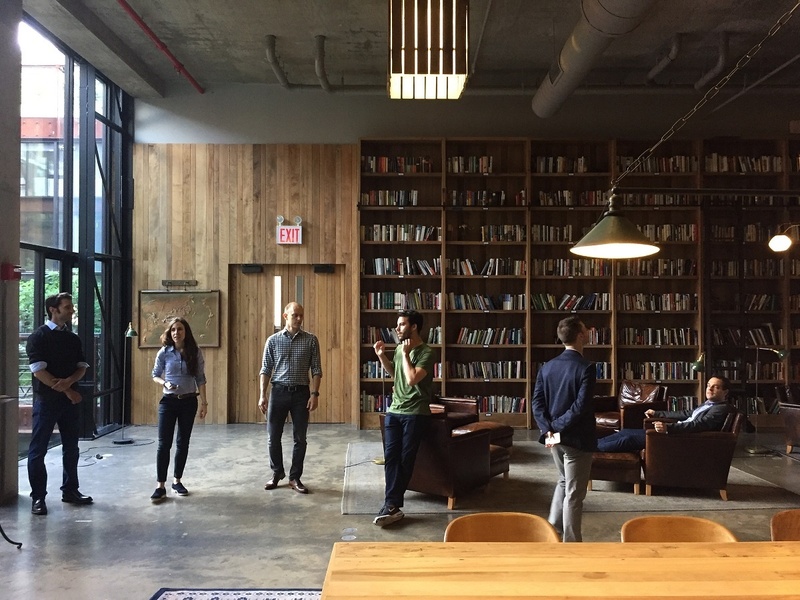 They learned that the Kickstarter HQ in Brooklyn used to be a pencil factory (now housing a team of 140 people), that there are 5 PR people per 1 journalist in the U.S., and how best NOT to pitch to an investor. The ‪ team continued their second day at the heart of New York visiting Artsy, zkipster, Morgan Stanley and Waypoint Capital. After an afternoon of strategic meetings and Venture Capital Introductions, the evening was all about networking at the NY Tech Meetup event. 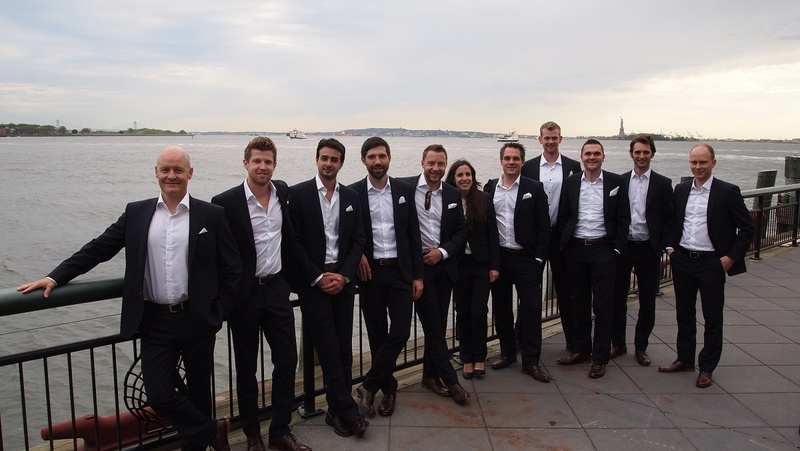 The 10 Swiss entrepreneurs joined fellow technologists for an evening of live demos from companies developing great technology in New York, followed by a networking afterparty. 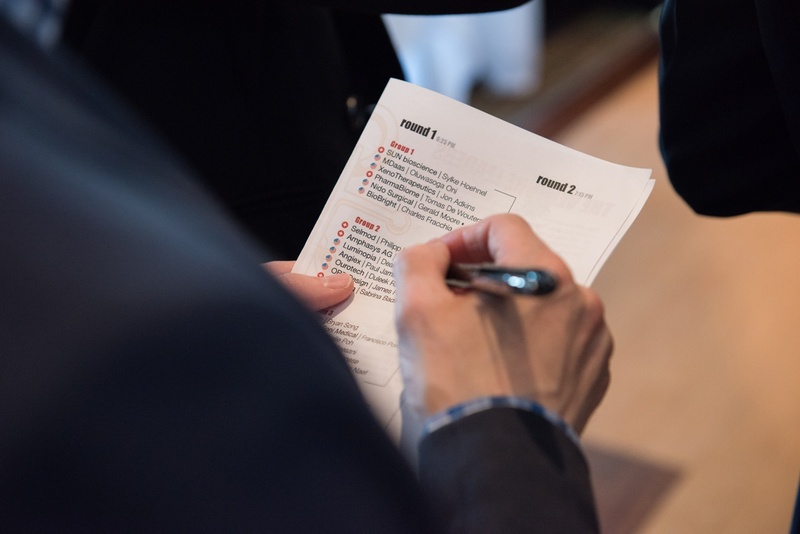 On Wednesday June 8 the third annual Swiss Tech Night took place, a lightning-round pitch competition featuring Switzerland’s 2016 National Startup Team, the venture leaders. This year, NYC’s vibrant and growing tech ecosystem welcomed Swiss companies offering novel solutions in such areas as safe and high-speed drones, precision imagery, B2B and B2C software, and even DNA-based tracking for the energy industry. 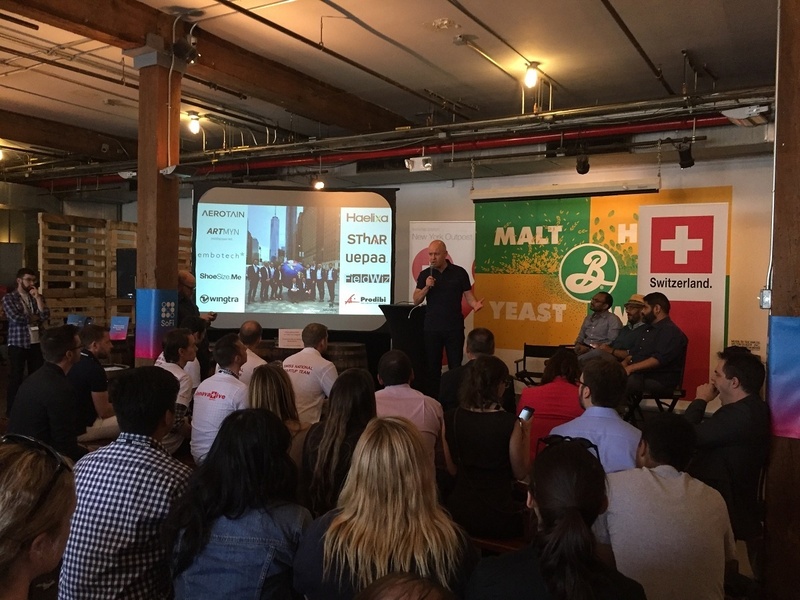 Furthermore at the Heidi meets High-Tech Event in Brooklyn last week, Switzerland have showcased its innovative industries and had a official country presence at Northside Innovation Festival. Throughout both days, our venture leaders were at the Swiss booth as well. 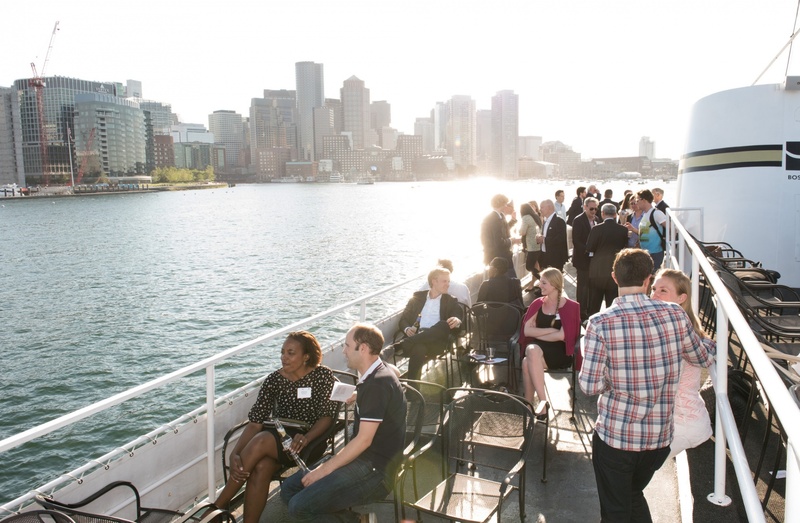 The venture leaders started their intense dive into Boston’s amazing entrepreneurial and knowledge scene. 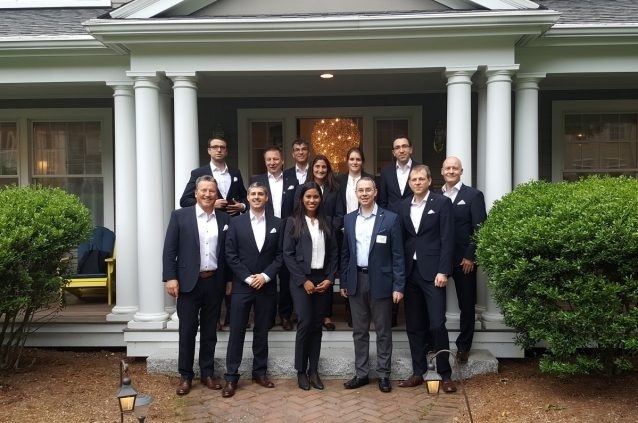 Monday Junu 13 was about strategic training at Babson College, meeting with PAREXEL founder and CEO, followed by a full session on the US Life Sciences market. The day ended with a reception at the Swiss consul’s residence. 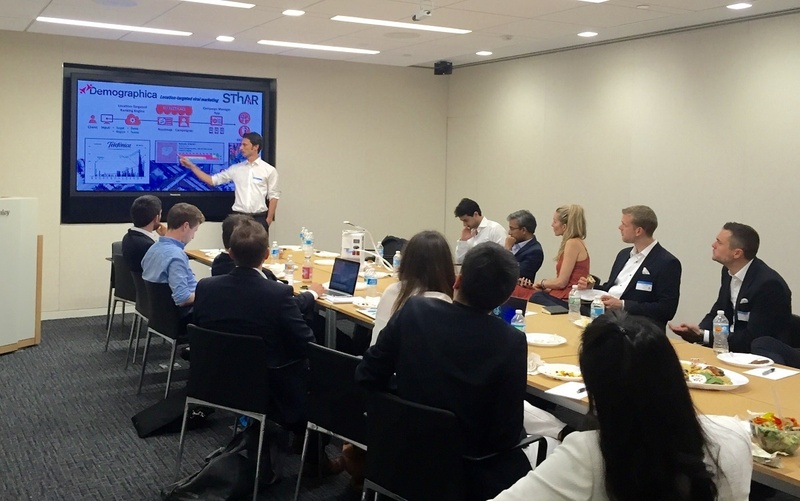 Tuesday was expert day with Tomas de Wouters of PharmaBiome – and Venture Kick winner last week – pitching to a panel of US investors and experts in biotech. 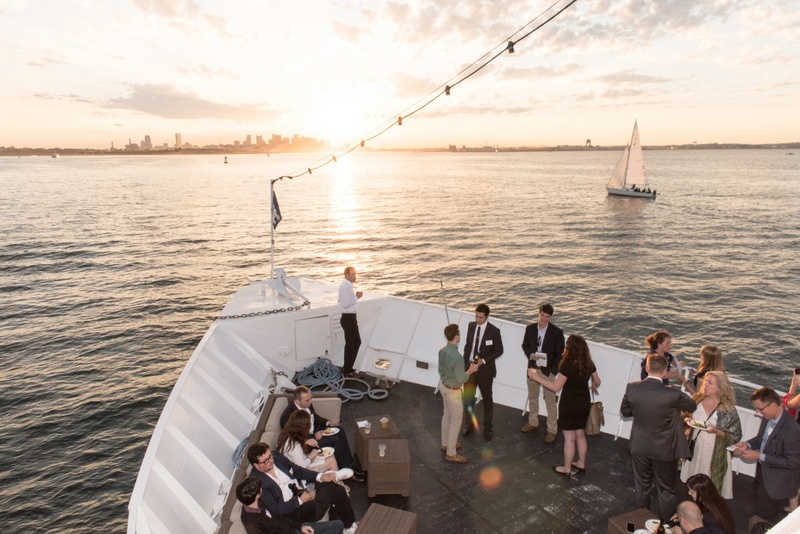 On Wednesday, the team visited Waypoint Capital, Microline Surgical and had dinner on the Northshore. 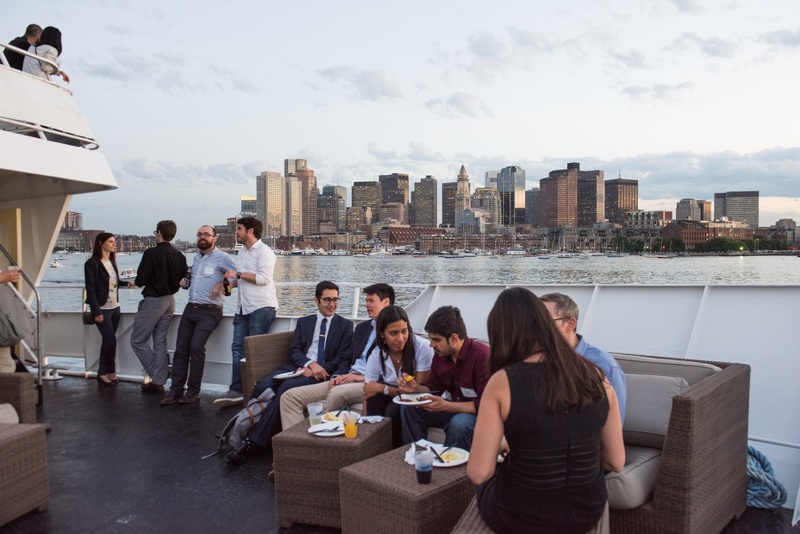 On the next day the team challenged local entrepreneurs from Boston at a legendary global Pitchfest – this year on a boat! 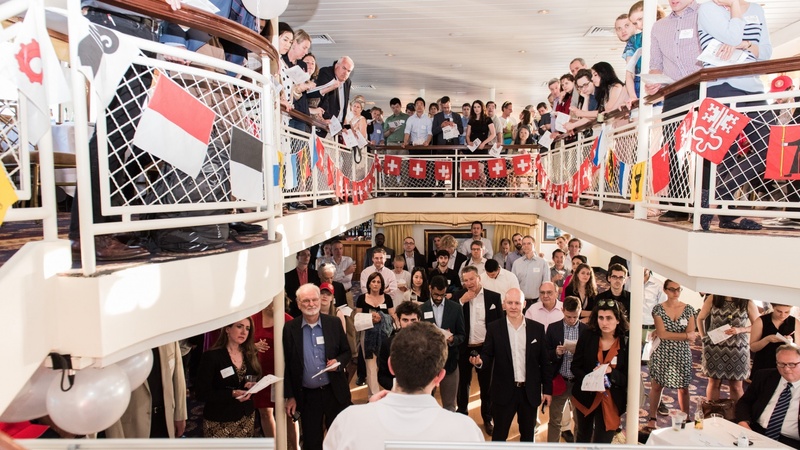 On June 16, it was all SINK OR SWIM, an epic battle between the hottest Swiss startups and others based in the local Boston innovation scene. The whole crew had a blast. This year’s trip and business development programs, worth the equivalent of CHF 10’000 per participant, is made possible thanks to the support of our partners EPFL Innovation Park, EPF Lausanne, Canton de Vaud, ETH Zurich, Ernst & Young Entrepreneur of the Year, CTI, and the Hansjörg Wyss and the Wyss Charitable Endowment. 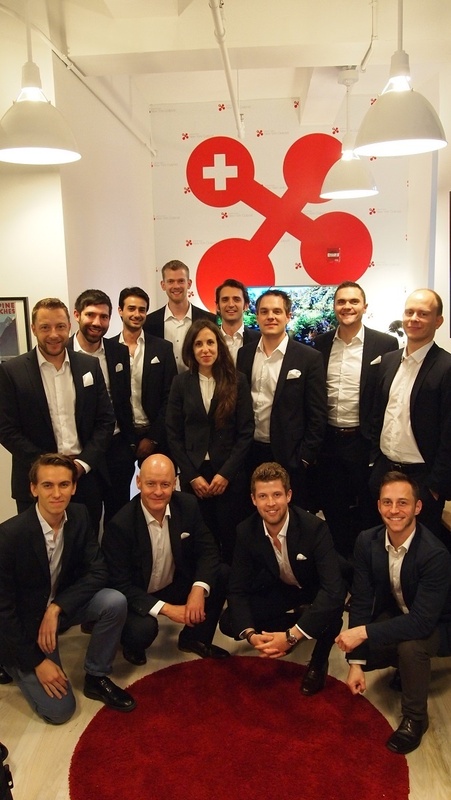 IMMOMIG and InSphero, two members of the Swiss startup team in 2007 and 2010, are also supporting the initiative, setting a valued precedent of former alumni giving back to the Swiss startup community. 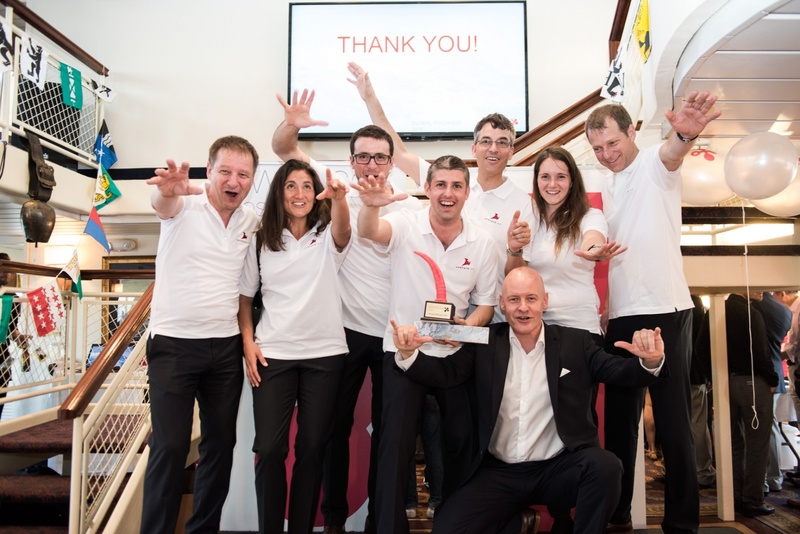 The programs are co-organised in the US by swissnex Boston and swissnex Boston New York Outpost amd outfit partner was Navyboot Switzerland.